Can a Ductless Mini Split Really Get the Job Done? 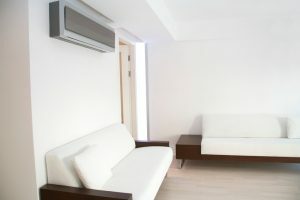 If you’ve been looking around for a new air conditioner or heat pump installation for your home, you’ve probably run across the option for installing a ductless mini split heat pump. There are a number of excellent benefits to installing a ductless air conditioning/heating system. If you’re planning to build a new home or are renovating your current home, a ductless system is one of the best choices available because it removes the need to find room for ducts. 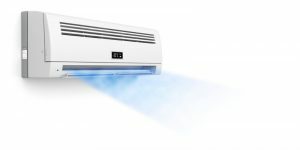 But you may have hesitated about using a ductless mini split because you aren’t sure if it can actually keep your home cool in summer and warm in winter. We understand why you might feel reluctant: going from years of using a conventional central heating and cooling system that uses ducts to a system that runs from smaller air handlers posted in different rooms sounds like it’s a risk. Can a ductless mini split really keep up with the weather extremes here in Illinois? Posted in Air Conditioning | Comments Off on Can a Ductless Mini Split Really Get the Job Done?